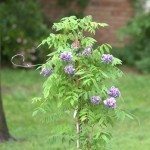 I bought a Wisteria plant, approx 3 ft tall, from a garden centre at 1/2 price about three weeks ago. I dug a hole about the size of a bucket to allow for plenty of compost to give it a start in my heavy clay soil. Three weeks on and it doesn't look like it is going anywhere, plus the leaves are looking a little yellow around the edges. I'm worried that it might be dying. Do you have any advice? 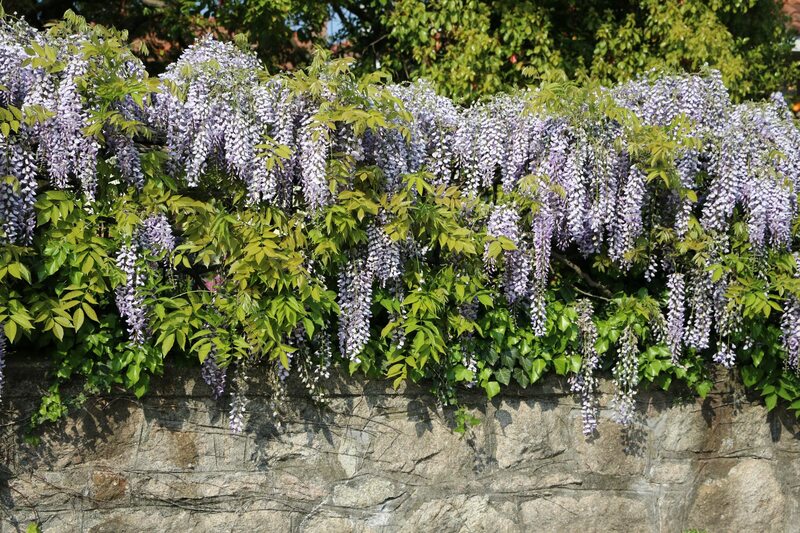 Also, be aware that when it comes to wisteria, they normally need a few years to settle into their new home. Trust me though, in 3 years, it will be growing faster than you can trim it.